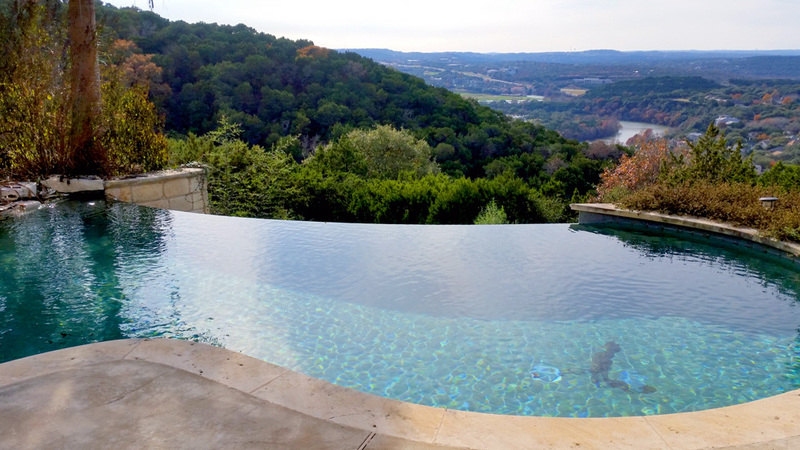 YardDoc provides a full-service solution to take care of your pool and spa. We know that every pool is different and we treat them as such. Our highly trained and experienced staff use the appropriate equipment and systems to ensure that we can provide the level of knowledge and care required to maintain your pool. 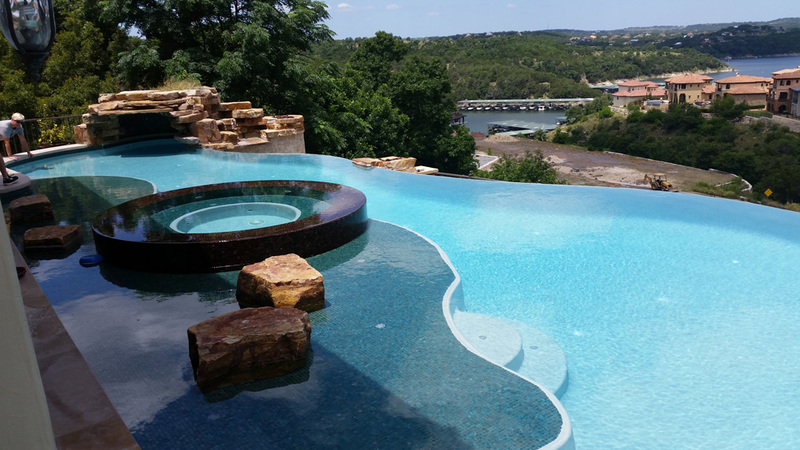 Let our team of certified pool operators take care of your pool. Whether you have a commercial pool or a tiny splash pool, we know every pool is different and we know how best to maintain your pool. 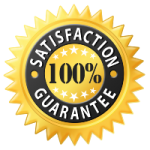 Our team is certified or in the process of being certified to ensure we have the knowledge to maintain your pool. We’ll keep your pool clean and safe by skimming off leaves and insects, brushing sediment from the sides for removal, vacuuming your pool, cleaning skimmers, and more. We know every pool is different, so we’ll maintain your water balance according to industry guidelines and augmenting this over time with what we learn from the chemistry statistics of your pool. Seasonal cleaning keeps your filtration system working at its best all year. We’ll deep-clean filters according to the manufacturer’s recommendations to ensure optimal performance and hygiene. Even with proper pool maintenance, occasionally things break down. Whether the problem is with your pump, filter, heater, or other system components, our experts have experience diagnosing and correcting what’s wrong. When it’s time to redo the plaster in your pool or when you would like to improve the aesthetics of your pool we are here to help. Contact YardDoc today to turn the care of your pool or spa over to our experts.